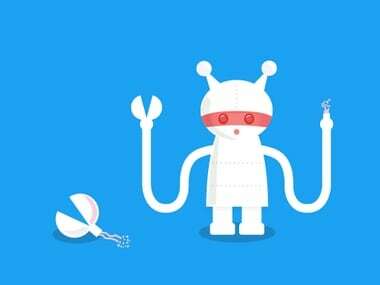 The bug ran from May 2017 and within hours of discovering it on September 10, said Twitter. Over the years, Twitter has locked accounts when it detected sudden changes in account behaviour. According to the website Down Detector that tracks a number of web services, Twitter went offline at in India at 7:28 PM. 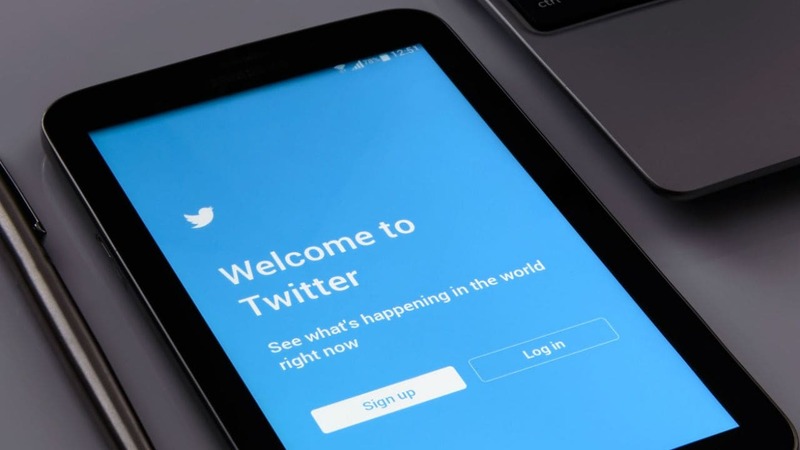 The tone of Twitter posts can predict when a team is more likely to win and soccer bets are mispriced, a study published in the journal Economic Inquiry, found. Twitter has attracted an average of 243,000 viewers to Thursday's National Football League livestream of the New York Jets triumph over the Buffalo Bills, the first time the social media platform has broadcast an NFL game. Twitter can help analysts to gather the overall effect of traumatic experiences, like a school shooting, on people. 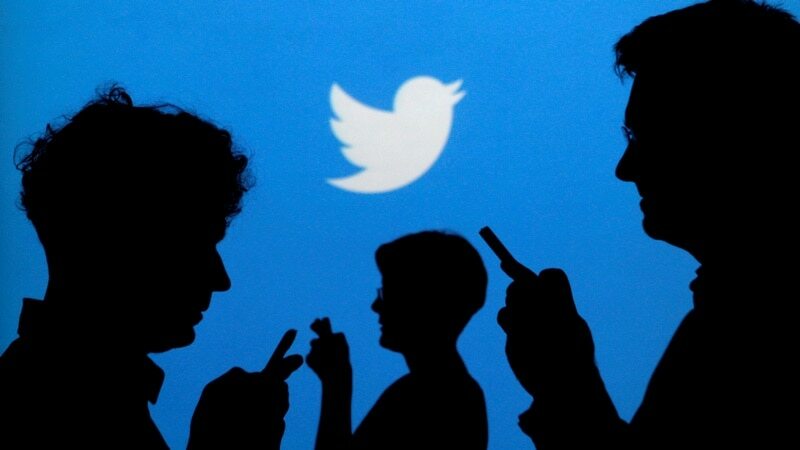 Celebrating Twitter's 10th birthday at its annual meeting on Wednesday, stockholders of the micro-blogging site have approved CEO Jack Dorsey's pledge to give away one-third of his shares to employees. 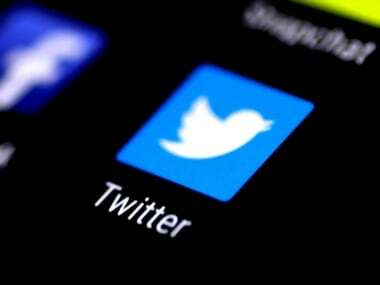 Micro-blogging site Twitter will soon roll out an automatic "Night Mode" user interface (UI) to its Android app that will swap out the white background and replace it with a darker appearance.